Have you recently moved into a new home or just need to replace your television antenna to get better service? Here on the Gold Coast, the television reception in some areas is often interrupted by the mountains to the west. For other residents, summer storms often move antennas around so they can no longer pick up reception properly. We install antennas almost daily! Having the right antenna for your home is important when it comes to getting the best signal. Don’t deal with dropouts or fuzzy reception during your favourite program. If you live in one of the many complexes or unit blocks on the Gold Coast, you may often notice that you receive terrible signal on your television. A signal booster can give you the added support your antenna needs to get you the best signal possible. Do you like the look of wall mounted televisions or just need to keep your children safe from entertainment units? A wall mounted television can be a great way to give your home a new look while keeping your family safe. There are many reasons to consider Home Style Antennas when you’re in need of an antenna installation or repair. Here are just some of them. 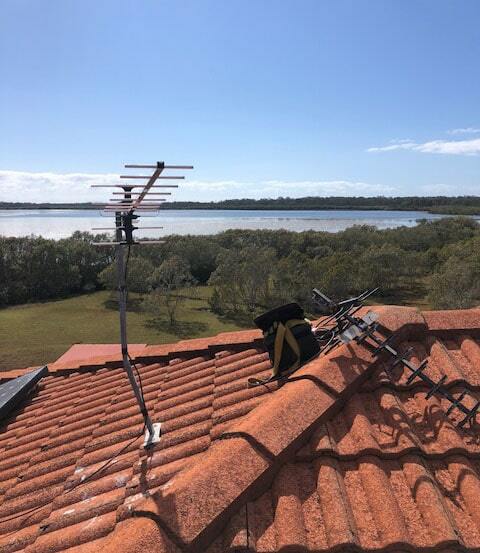 Providing professional service and using only quality products, our team of professional Gold Coast antenna installers provide an affordable service across the Gold Coast. From the moment we pick up the phone, you can expect a professional job at a convenient time for you. Providing great customer service is something we strive for at Home Style Antennas. A successful business relies on good customers, and those customers rely on great customer service. 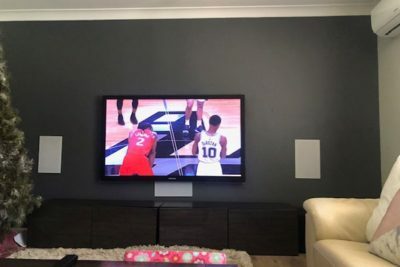 When you need expert advice regarding your television antenna service or wall mounting a television in your home or business, we treat all our customers with respect, no matter how large or small the job. Our team is fully trained and qualified, so you’ll know you’re dealing with a professional every step of the way. Our goal is to provide affordable services for antenna installation or repair across the Gold Coast. We don’t believe in overcharging, and we will always run you through the costs before doing any work. 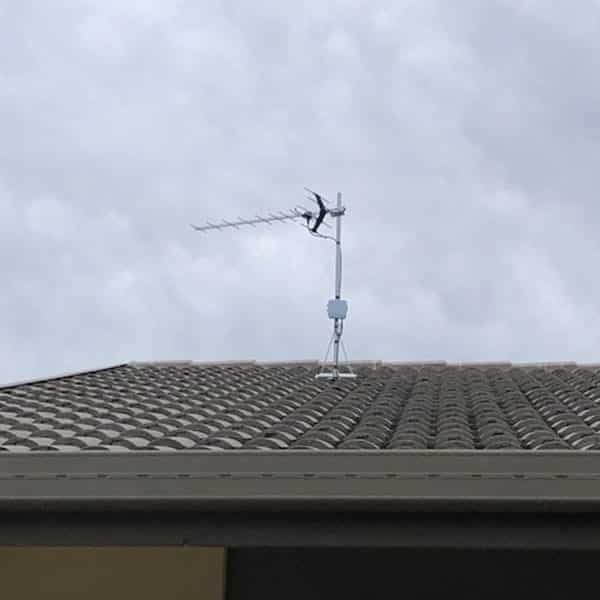 Based right here on the sunny Gold Coast, we deliver antenna installations, repairs and signal boosters, as well as TV wall mounting in houses, apartments, body corporate complexes and businesses across the coast. Home Style Antennas is based on providing high quality customer service and affordable services. Our services are ideal for local Gold Coast residents and businesses who need a convenient and affordable antenna service to get their television reception working correctly. Covering the central and northern Gold Coast, the team at Home Style Antennas can assist you. Unlike other local antenna service businesses on the coast, we’ll turn up when we say we will and we don’t overcharge. Home Style Antennas provides a 10% quote beat guarantee as well as pensioner discounts. Call Mantas to discuss your requirements with Gold Coast antenna installation and repairs. Fast, efficient and friendly. Service was great and they were more than happy to answer all my questions. I would thoroughly recommend them! Totally professional from start to finish. Very much an expert in this field. I would highly recommend to anyone to use this business. Call us on 0431 270 270 or fill out the form below to get instant call back with quote.